The speed of any website is a big deal for both the site owner and the visitors. This is because it has a direct effect on the chances of the visitors coming back, the customer satisfaction levels, conversion rates and search engine ranking. Therefore, you need a website that is fast for your business to be successful online. 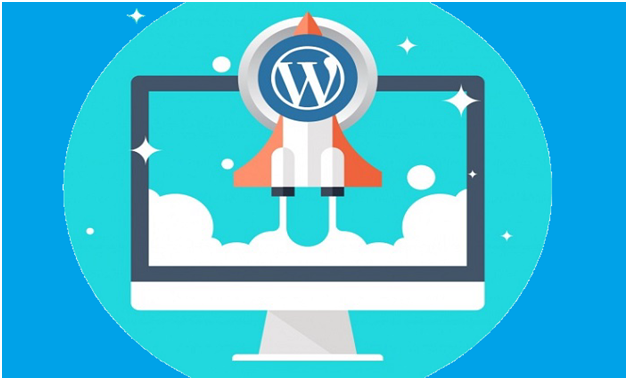 Here are ways in which you can increase the speed of your WordPress website. WordPress offers great optimization for images. However, there are some things that this platform cannot do. Therefore, it is best for you to optimize all your website images before uploading them, for example using Photoshop. All Image editors allow users to select JPEG quality. Therefore, you should use the lowest setting possible. Most people cannot tell the difference between a quality of 100% and 60%.However, the file size can be reduced by half or even more. One of the crucial factors that affect your website speed is your hosting company. Your hosting quality will impact on user experience by offering more powerful servers and faster caching. With the best infrastructure, you will protect your website from traffic surges and you will mitigate the effects of lower code quality. To enhance your website speed, hosting must be your topmost priority. It is best that you pay extra and get premium hosting services, especially for businesses that rely on the uptime and speed of their website. There are numerous articles that you can read on the best guide to faster wordpress. You should make sure that your WordPress database is organized and clean at all times. You should delete posts and pages that are not relevant any more. You should also eliminate excess revisions that were routinely created by WordPress. You can manually achieve this in MySQL with the use of a query or Rely on Plugin such as WP-Optimize. Ensure that your database tables are optimized and prevent overflowing of your spam comments. To enhance your WordPress website performance, you must learn about the technologies that you are currently using or plan to use. There are countless videos, guides, tutorials, forums and articles on every topic that you can imagine. Therefore, you should make sure that you learn about various technologies and how you can use them on your website to manage it better and enhance communication between you and your designers and developers. Make sure that you always update your website. You should use the latest WordPress version that is available. After the release of the 3.7 version, the WordPress platform has had automatic updates for security and minor releases. You will be notified in the admin when a new update is available. Make sure that you update your WordPress because it will increase your website speed and security. You can also configure your site to apply major updates automatically. You should check out the update guide found in your WordPress Codex. Hiring a great coder for your website is important, especially if you are not well versed in web development.